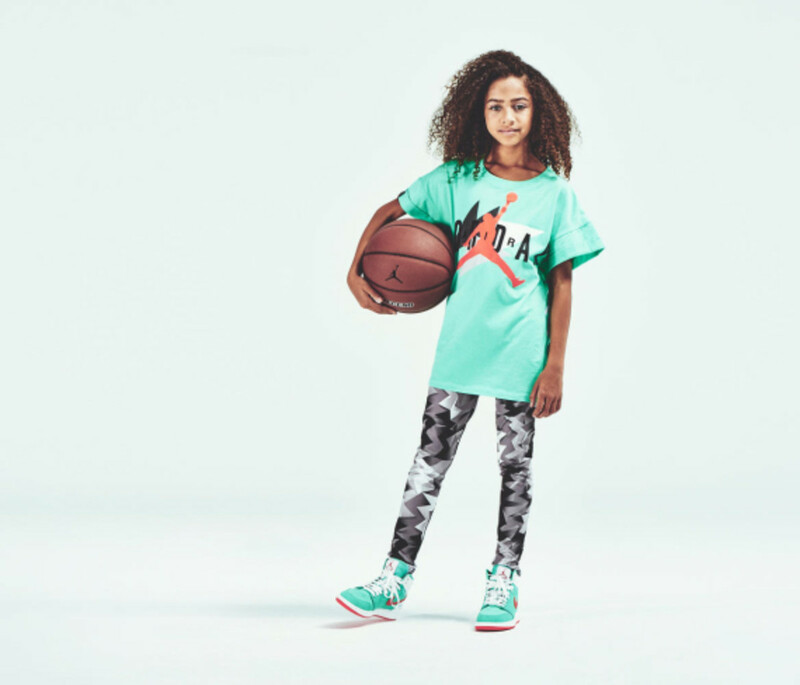 Today Jordan Brand has announced that starting in 2015, select grade school footwear offerings will be available in sizes extending up to a U.S. women&apos;s 11. 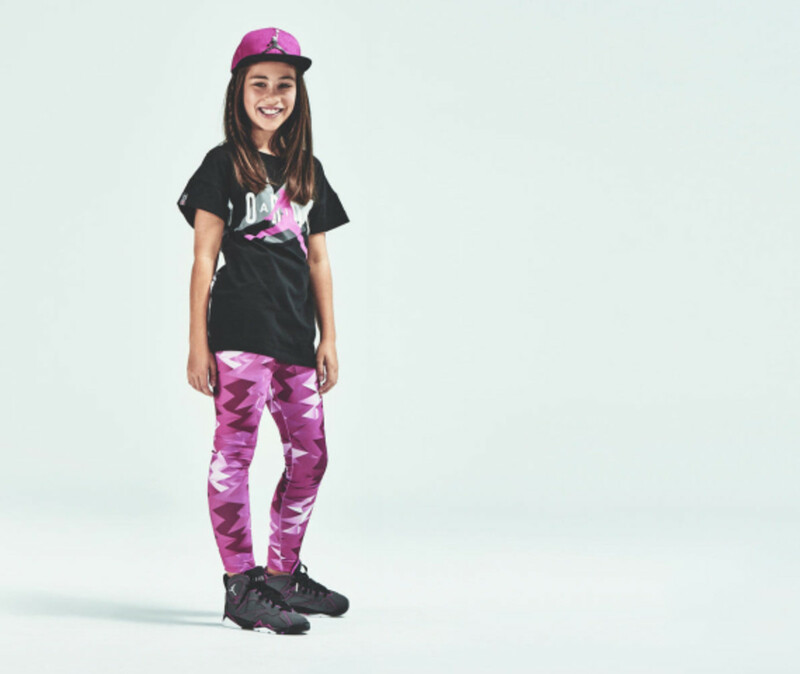 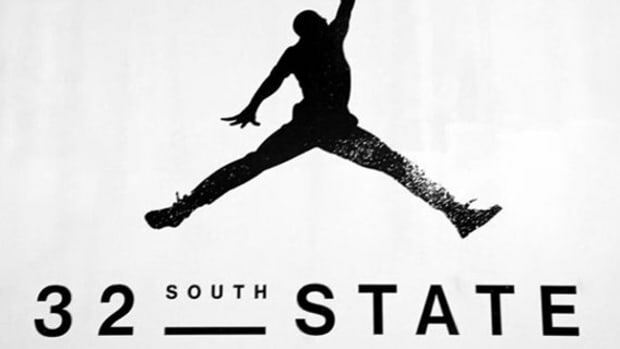 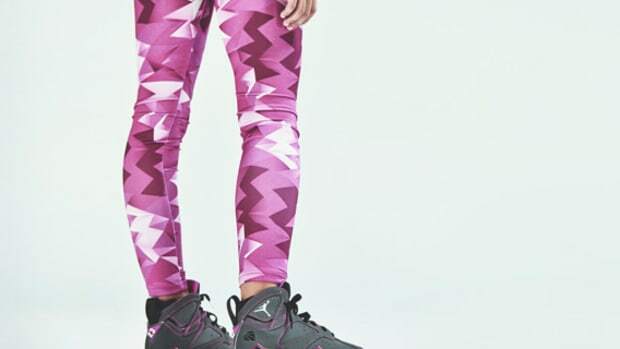 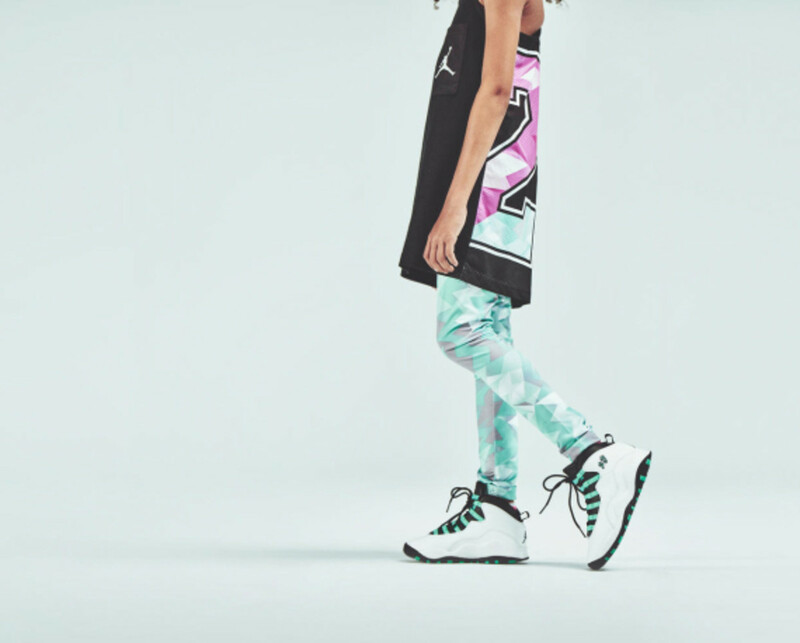 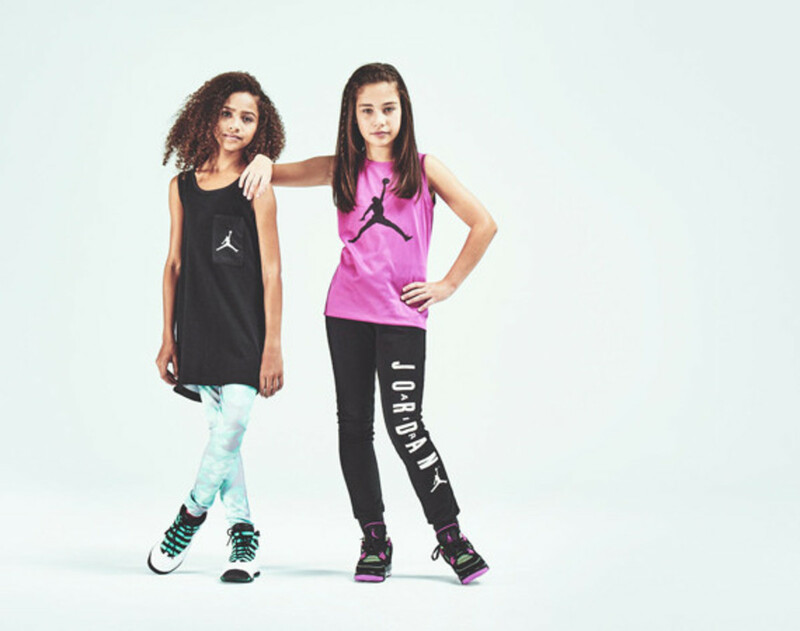 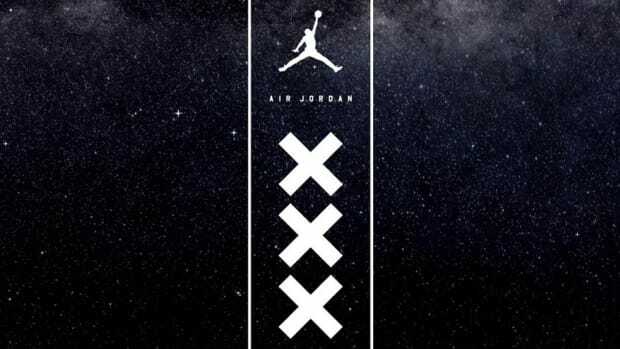 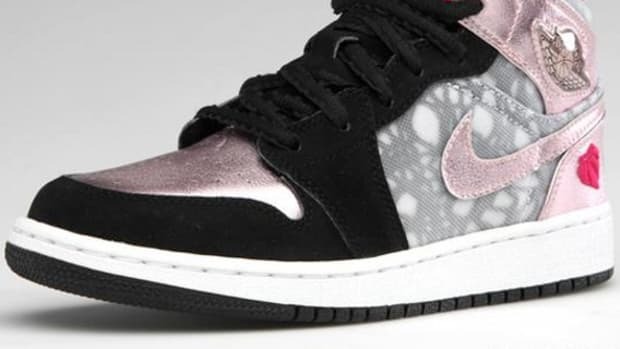 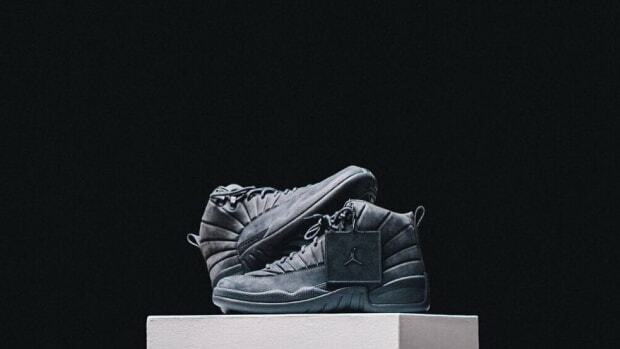 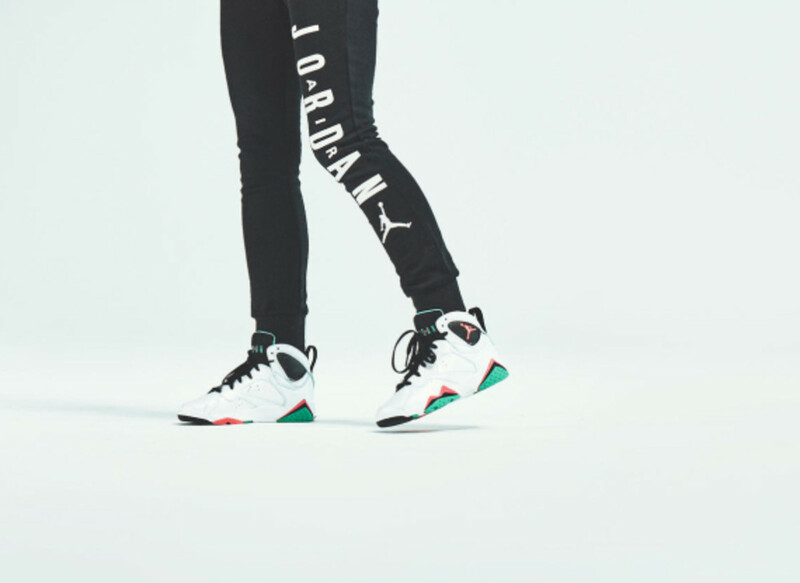 The move comes as a result of Jordan Brand’s consumer research, revealing that girls often outgrow the grade school shoe sizes around the age of 12, meaning young girls weren&apos;t finding Jordan Brand products that fit their size and style. 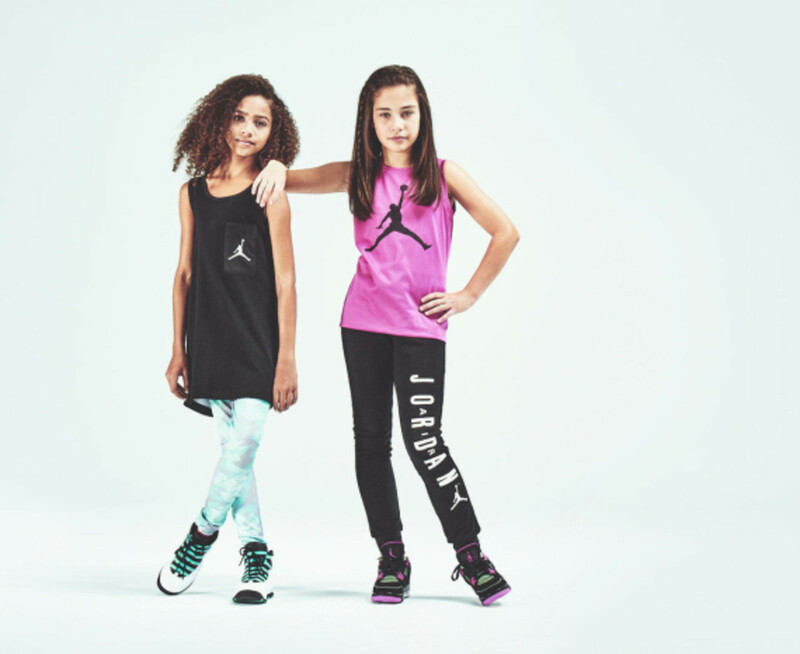 Speaking of style, bold and bright colors of classic Air Jordan silhouettes are in the retail pipeline, aligning with girls&apos; aesthetic preferences. 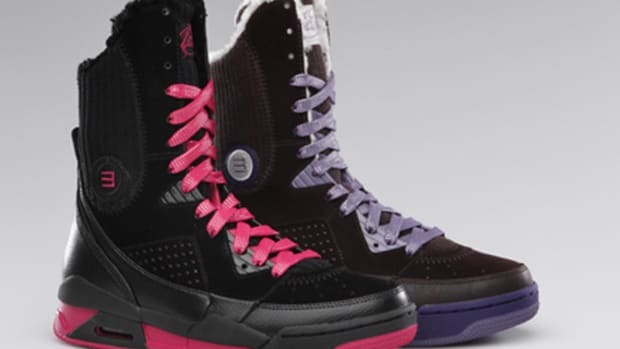 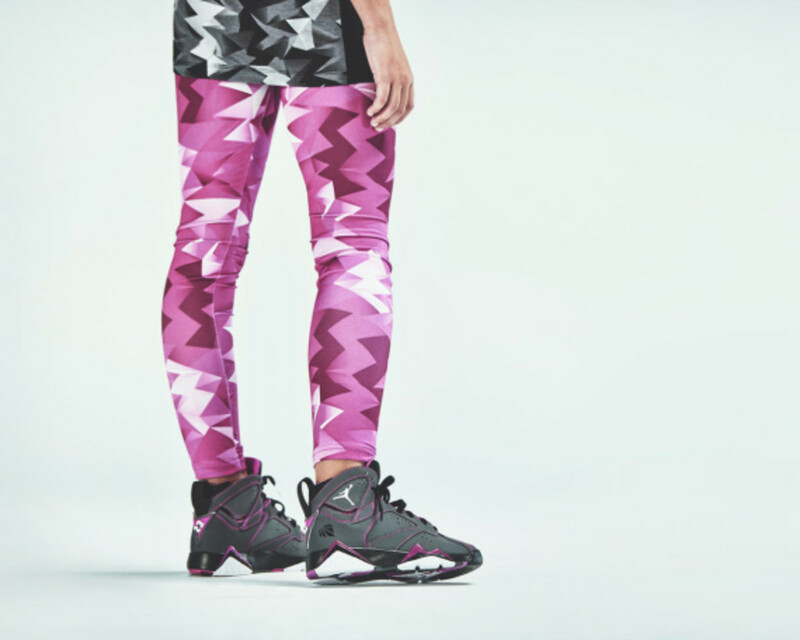 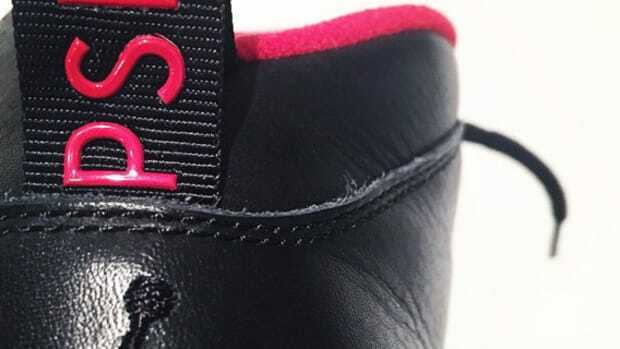 For Spring 2015, look for a black and fuchsia flash colorway of the Air Jordan IV and a black Jordan Future with vivid accents on the midsole, followed later in the season by vibrant colorways of Air Jordan I and Air Jordan VII.